Manatee Commune - I Can Dream SINGLE OUT NOW! Manatee Commune returns with the 4th single from his upcoming “PDA” album. 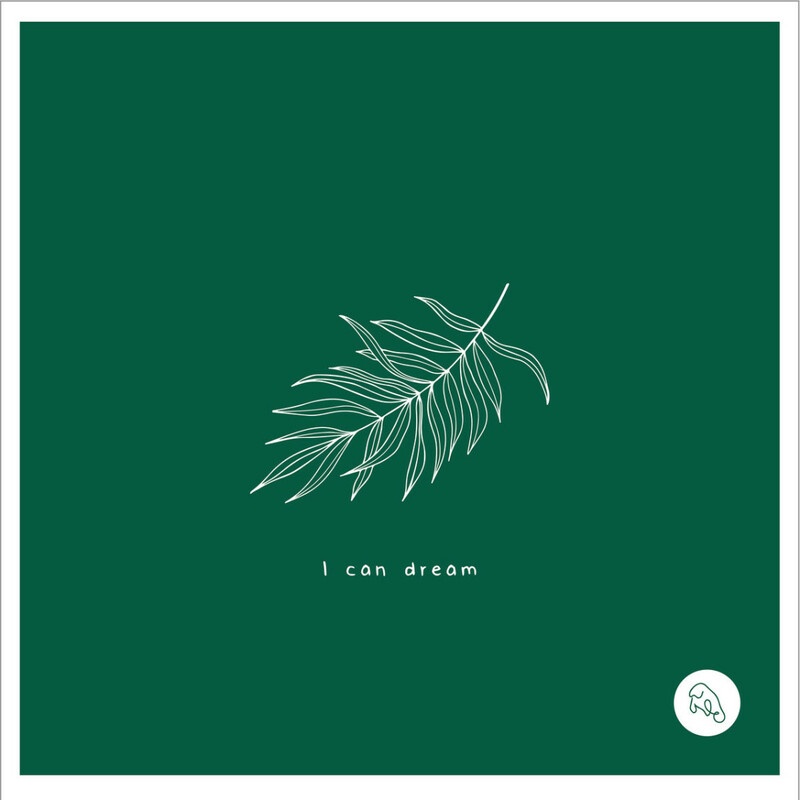 “I Can Dream” featuring vocalist Effee is a playful exploration into love & relationships complemented by Manatee Commune’s signature bouncy, organic electronic production style.